The G-Fit Kitchen Volume 1 (Breakfast, Lunch & Dinner) is a UAP Compatible recipe book that offers simple yet creative ways to stay on track with your goals. The goal is not in eating less, rather eating less more often. Having easy and creative meals to to make it easier to reach your short and long-term goals. In this recipe book, you will find delicious yet simple breakfast, lunch and dinner recipes. 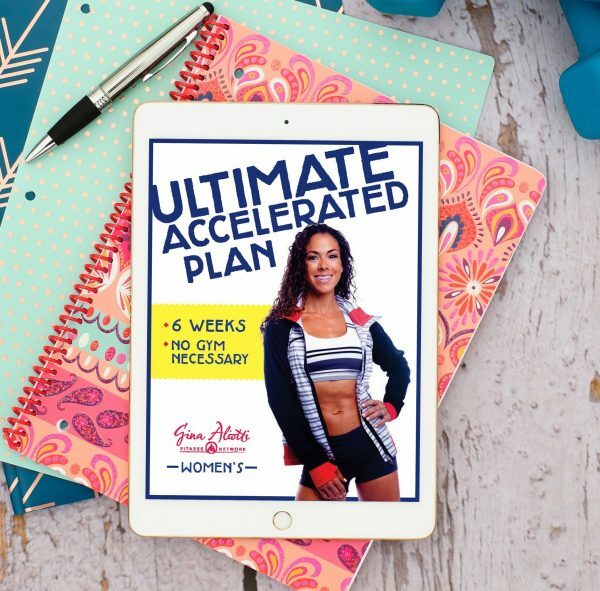 The best part is, these recipes are compatible with Gina Aliotti’s Ultimate Accelerated Plan, making it that much easier to stay on track with your plan. I read this article and found it very interesting, thought it might be something for you. 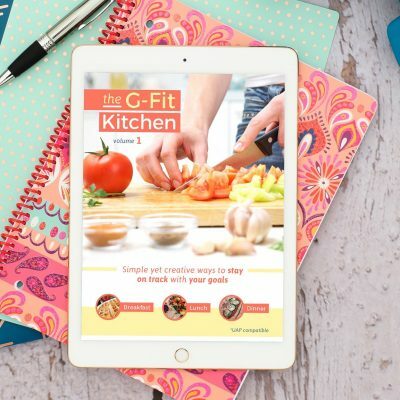 The article is called The G-Fit Kitchen Volume 1 and is located at https://ginaaliotti.com/product/g-fit-kitchen-volume-1-breakfast-lunch-dinner/.